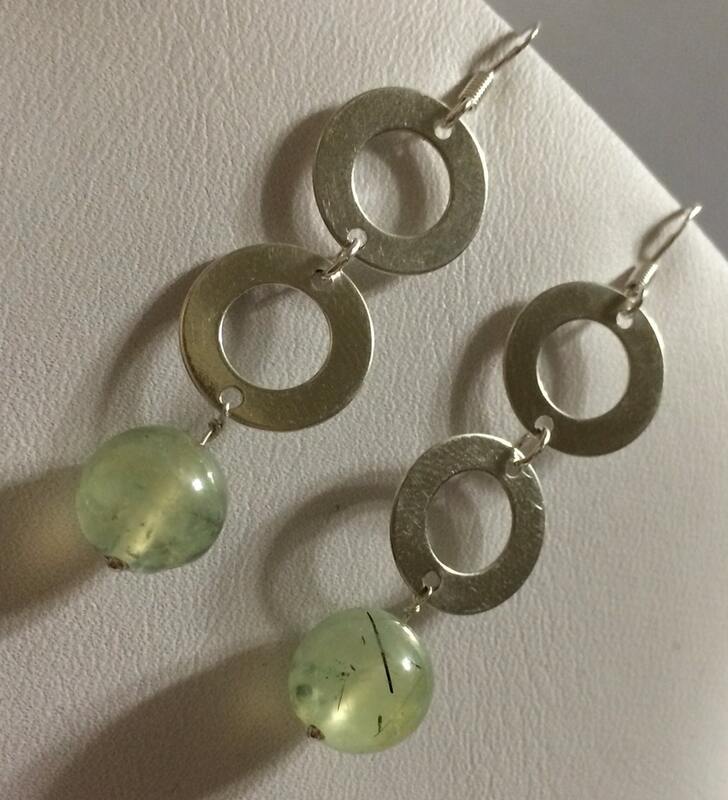 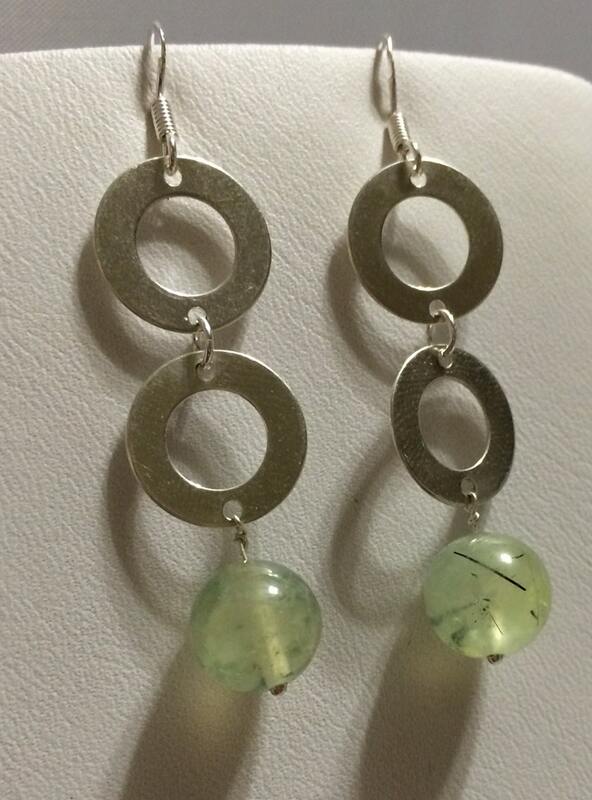 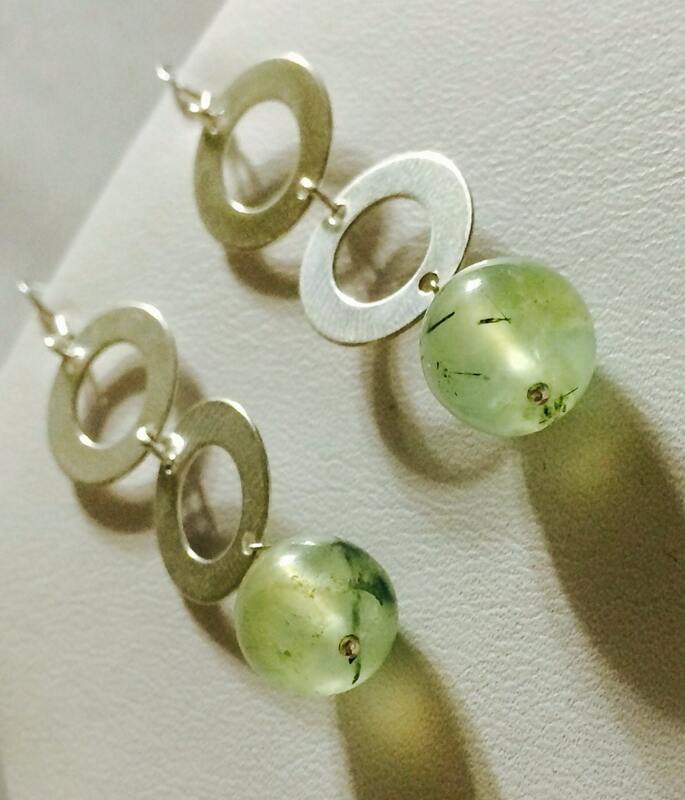 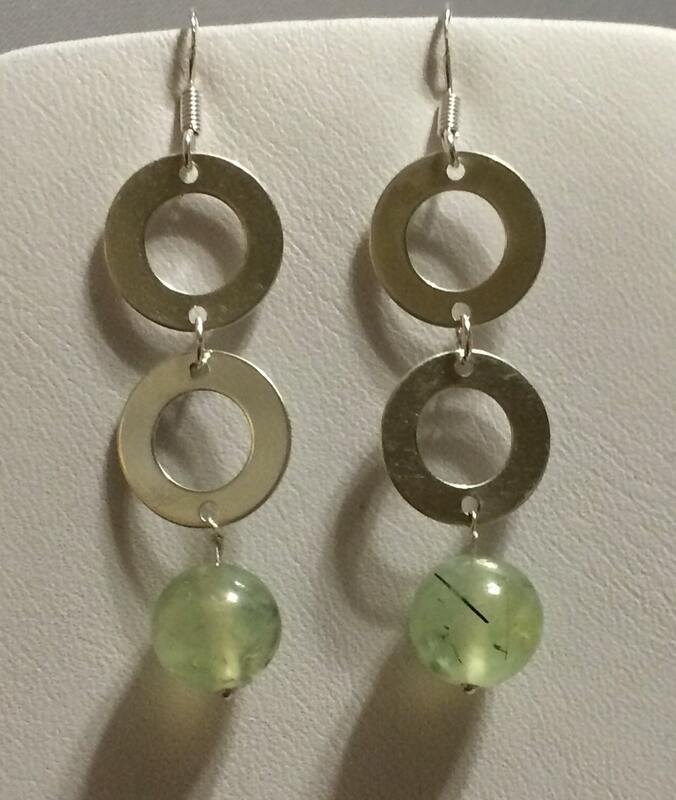 Sterling Silver Double Circle Prehnite drop Earrings. 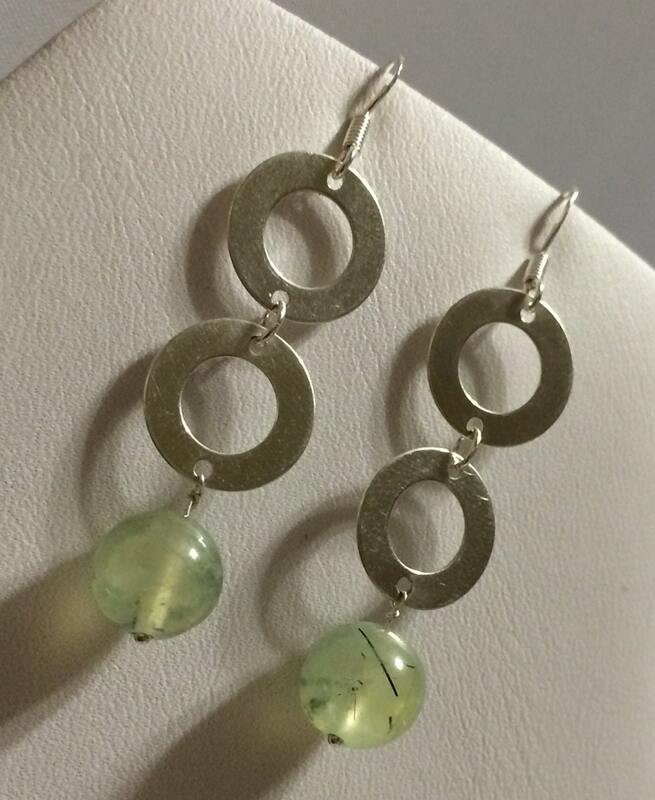 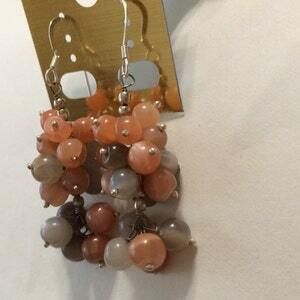 Sterling Silver Moonstone Cluster drop Earrings. 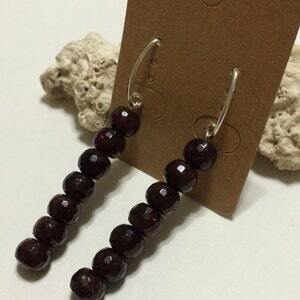 Sterling Silver Faceted Garnet Long drop Earrings. 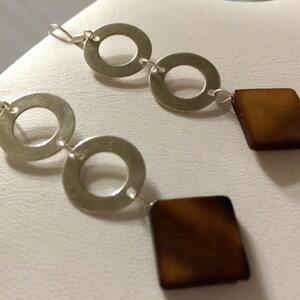 Sterling Silver Double Circle Diamond Shape Brown Shell drop Earrings. 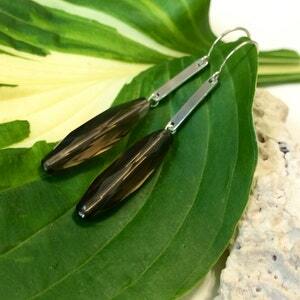 Sterling Silver Elongated Smoky Quartz and Sterling Silver Bar drop Earrings.